Cables and hoses are unsightly and dangerous for both employees and the public. They present trip hazards and the potential danger of electric shock. 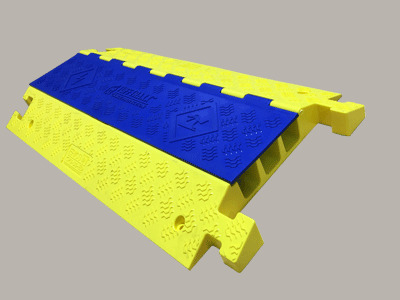 TuffTraxx protects against these dangers and prevents expensive equipment damage. It’s the best performing cable protection system in the industry. We have your cables covered.